Located centrally, the Hotel Attiki Rhodes allows for easy access to Rhodes City's popular tourist hot spots. 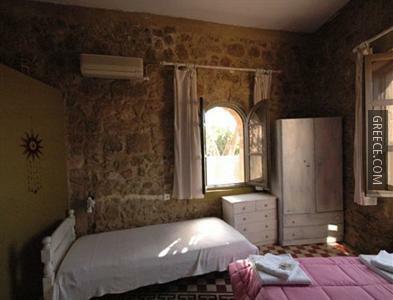 The hotel is a five-minute walk from many attractions including the Archaeological Museum of Rhodes and the Kahal Shalom Synagogue. Amenities at the Attiki include free bicycle rental, an express check-in and check-out feature and family rooms. 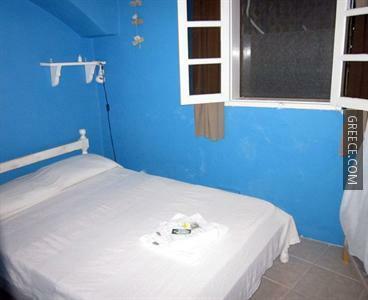 The hotel also provides luggage storage, a ticket service and massage services. 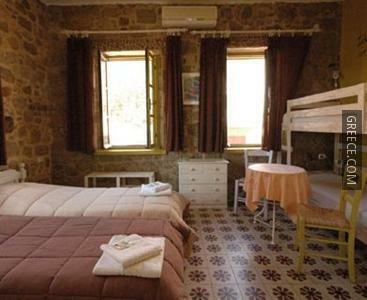 The cosy rooms at the Hotel Attiki Rhodes offer a mini bar, a private bathroom and a refrigerator. 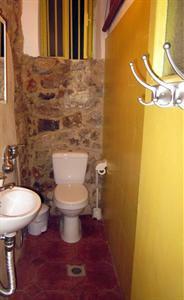 A hair dryer, a ceiling fan and complimentary toiletries can be found in each room. Guests can wake up to a varied breakfast, which is served every morning. 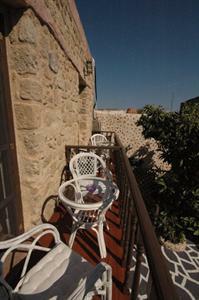 A large choice of cafés and restaurants are also found in the area. Places of interest close to the Attiki Hotel include Colossus of Rhodes, the Palace of the Grand Master of the Knights of Rhodes and Diagoras Stadium. Diagoras International Airport is within a 30 minute drive away.